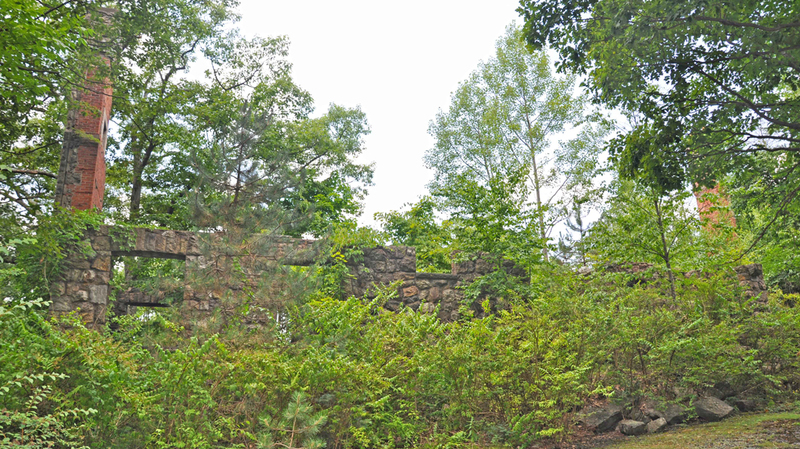 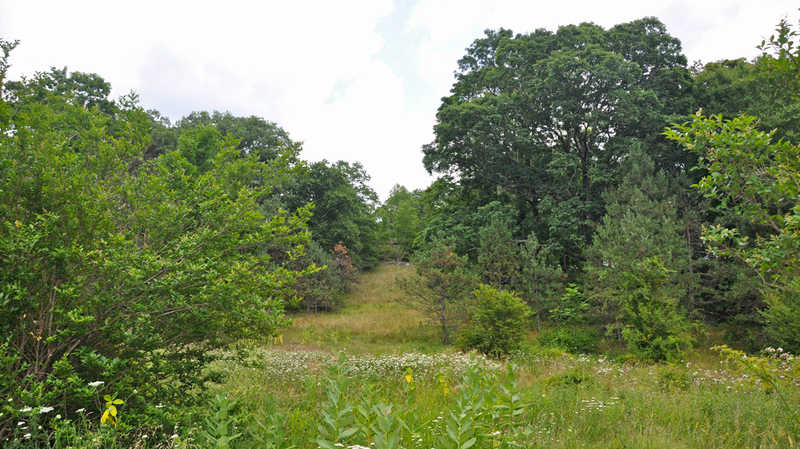 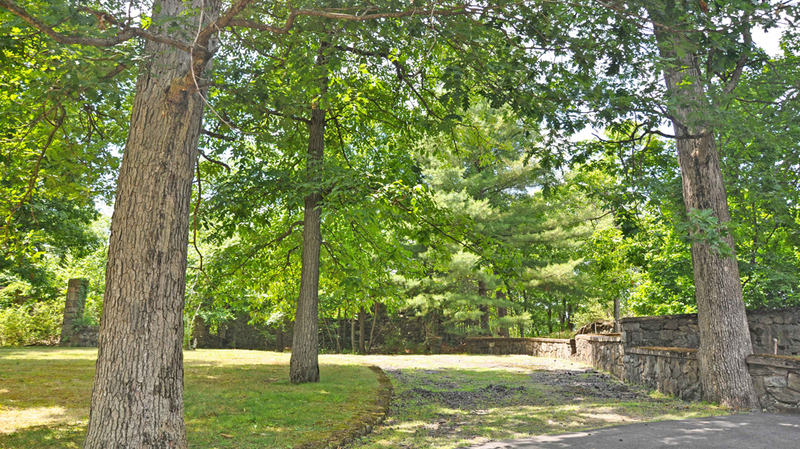 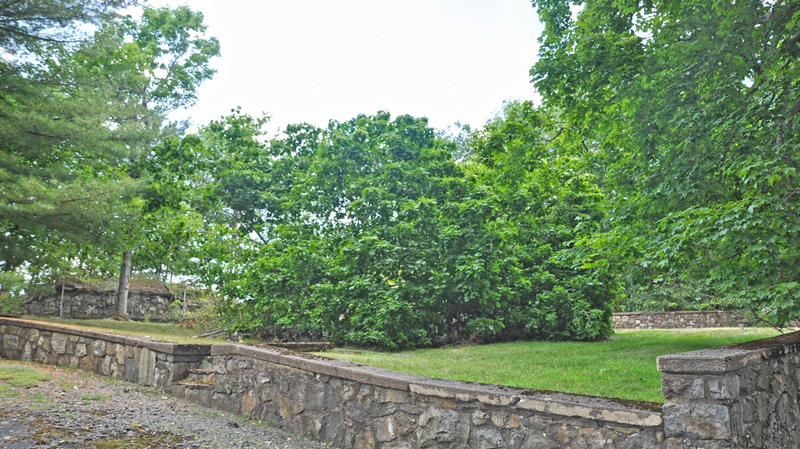 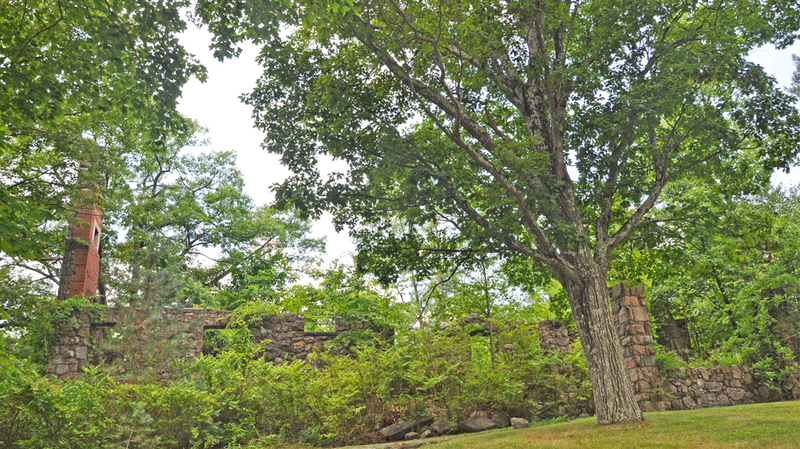 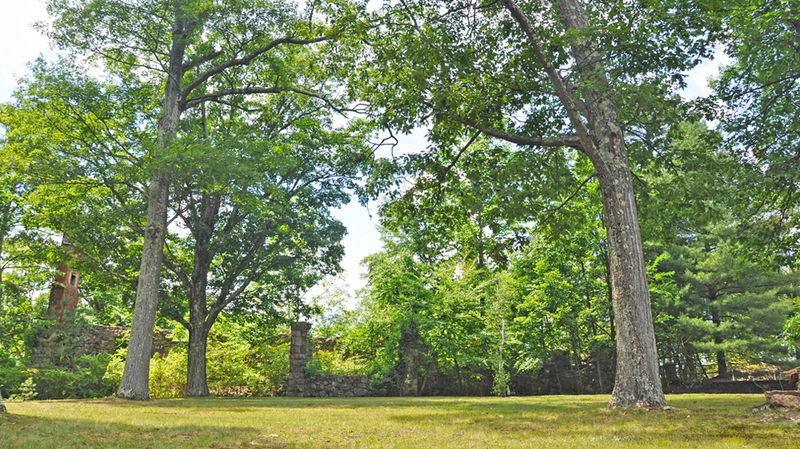 This exceptional 2.7 acre building parcel, once the site of the F. Abbott Ingalls estate built in 1903, and nestled in the Historic gate guarded Village of Tuxedo Park, NY. 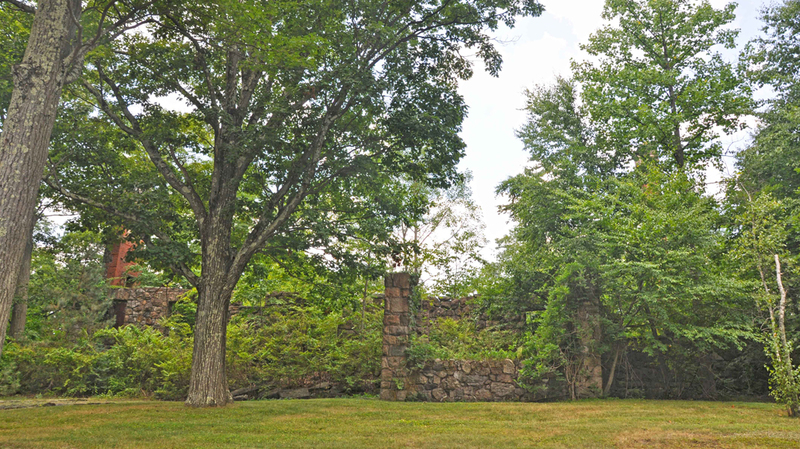 This exceptional 2.7 acre building parcel, once the site of the F. Abbott Ingalls estate built in 1903, and nestled in the Historic gate guarded Village of Tuxedo Park, NY. 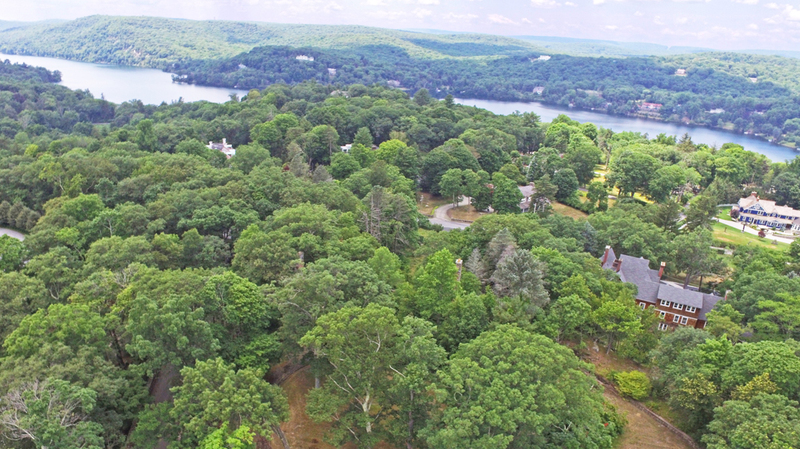 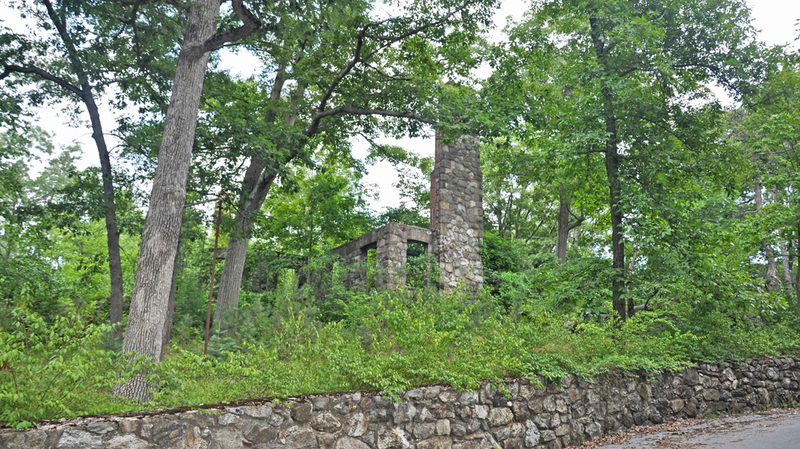 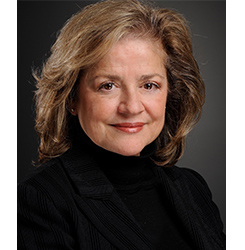 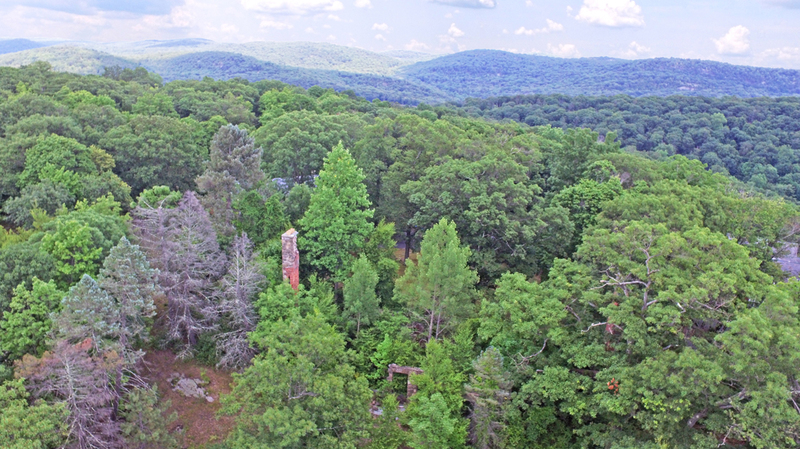 Conveniently less than an hour’s drive from Manhattan, this amazing community is complete with three sparkling lakes and the beautiful Ramapo mountains and was developed as a private hunting and fishing preserve by Pierre Lorillard in 1885.